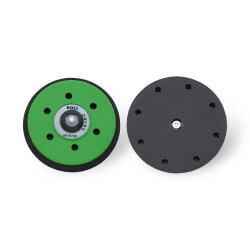 Efficient, precision grinding wheels. 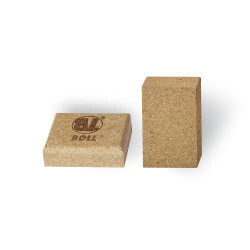 Can be used for universal steel, structural steel, tool, stainless steel, acid steel, or their blends. 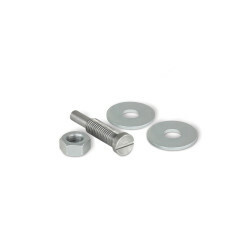 Used for deburring, smoothing and finishing. 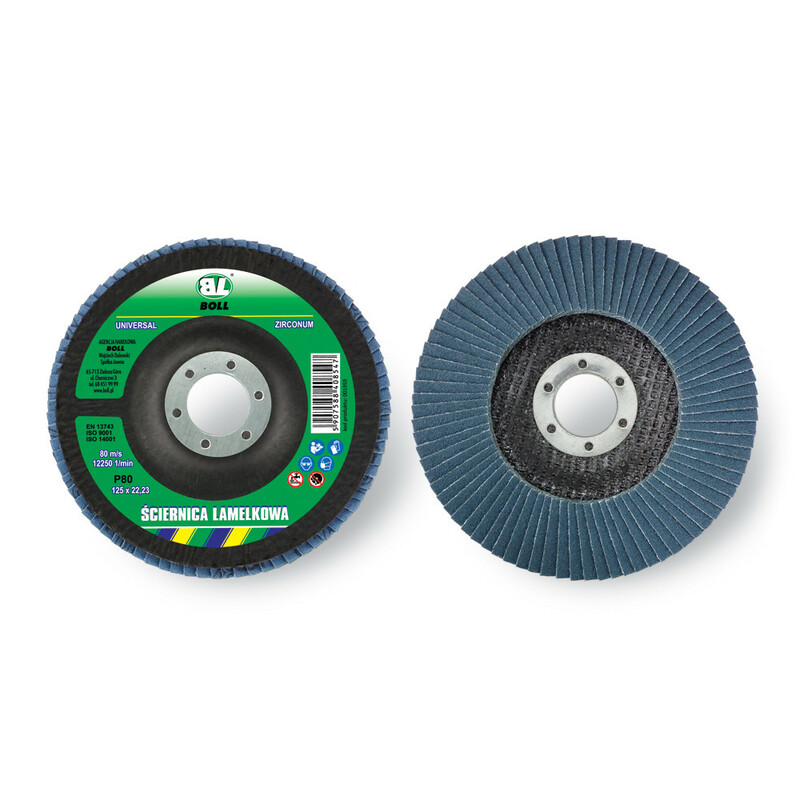 Ideal for removing rust, paint and exfoliation from all surfaces. Other applications include texturing, polishing stainless steel and removing thermal efflorescence at using the right grinding wheel.